Since I live Malta, where the temperature is about 30°C during the day, I am looking for simple, light and relaxed outfits. Something easy to put on between the beach and the café terrace. This is a simple outfit, without accessories (and without shoes, obivously) that perfectly suits relaxing days. The silky shirt lighten the “cool side” of the short. Buttoned (to hide the bikini), the outfit seems a little bit dressier. 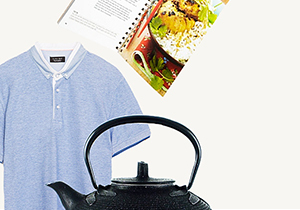 With a pair of pretty sandals, this is the perfect outfit for an easy going terraced dinner.